This is Hisham. He works as a tour guide in Rissani, Morocco. The souks in Rissani are full of action every Thursday because it is their market day and people come to sell their goods like spices and goats. This was taken during our tour around the kasbah where some of the Berber families live. As we were going through one of the alleyways, the natural light from the sun was able to give this dramatic effect when he was explaining about the history of the place. 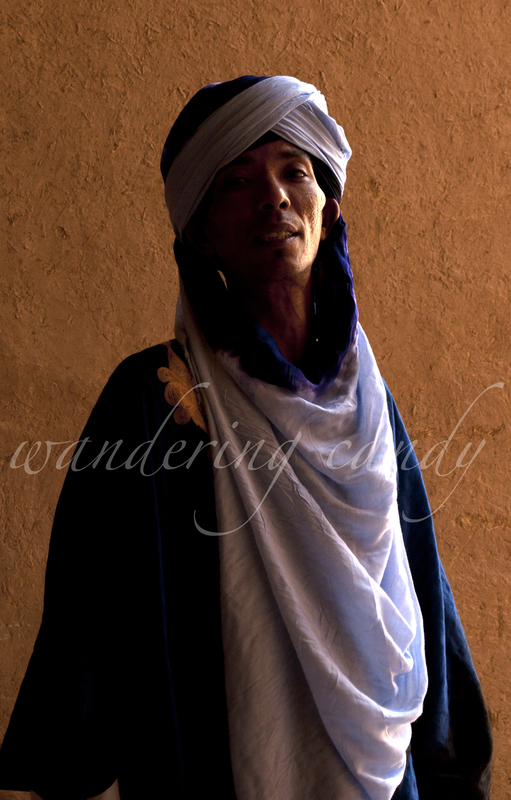 This entry was posted in Africa, Morocco and tagged Africa, Morocco, People, Photography, Portrait, Rissani, Travel by wanderingcandy. Bookmark the permalink.